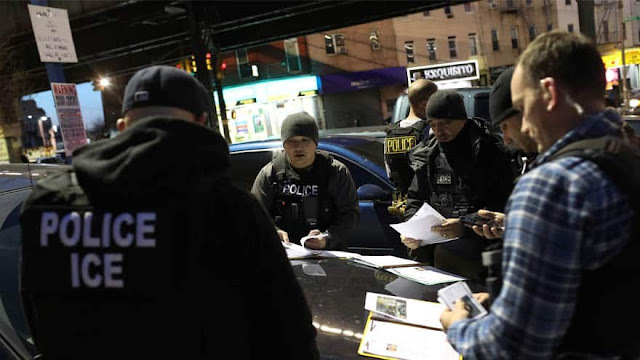 The Immigration and Customs Enforcement Agency confirmed Tuesday that they recently arrested 118 illegal immigrants -more than 100 of whom had prior criminal convictions or were awaiting trial- across New York. “In years past, most of these individuals would have been turned over to ICE by local authorities upon their release from jail based on ICE detainers. Now that many sanctuary cities, including New York City, do not honor ICE detainers, these individuals, who often have significant criminal histories, are released onto the street, presenting a potential public safety threat,” ICE said in a statement.